The name Quinn can have two distinct origins. In the areas of counties Clare, Longford and Antrim, the name originated as the personal name Conn, meaning ‘chief’ or ‘leader’. 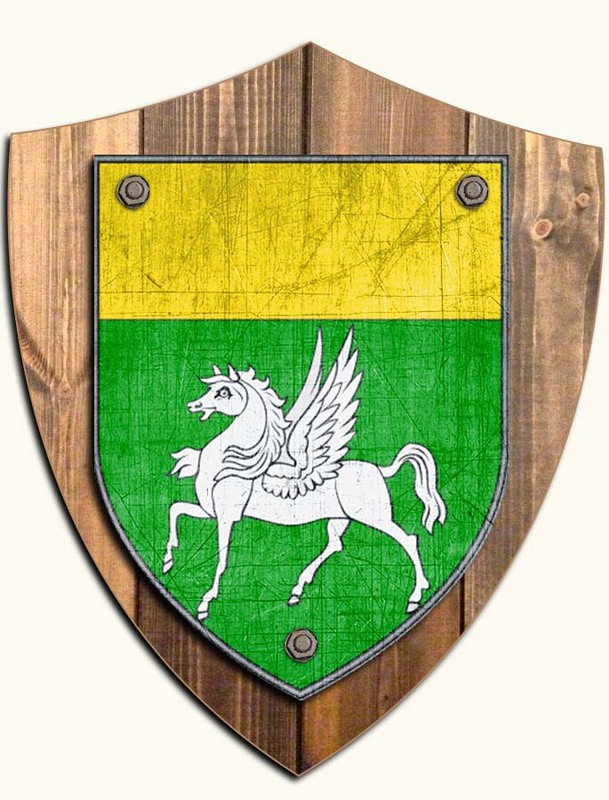 The name is also came from Co. Tyrone, in the northern province of Ulster, where it originated as the personal name Coinne, who was a great-great-grandson of Niall of the Nine Hostages. Today the name is ranked as nineteenth most numerous in Ireland, and is the most common name in Co. Tyrone (discover more about the history of the Quinn name).